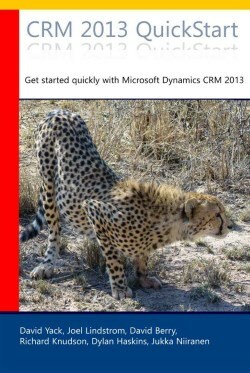 This is my collection of links related to the Microsoft Dynamics 365 application, specifically the XRM part of it that used to be called Microsoft Dynamics CRM. I use it both as a personal reference site as well as a tool for sharing interesting XRM links I come across. My name is Jukka Niiranen and I also have a Dynamics 365 related blog called Surviving CRM to which I write actual blog articles, not just links. On Twitter my handle is @jukkan. For more details on my professional background, please visit LinkedIn.